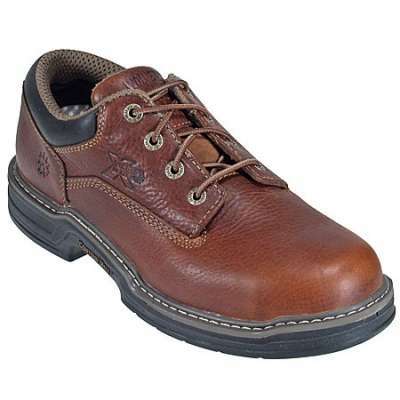 Carolina CA3580 Brown Aluminum Toe Oxford Shoe CA3580. 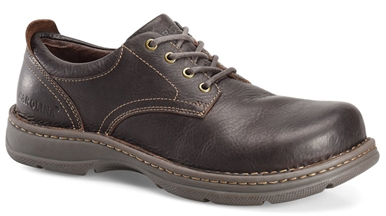 This Opanka Oxford Shoe has a Tully Mahogany Leather Upper in addition to an aluminum safety toe cap. 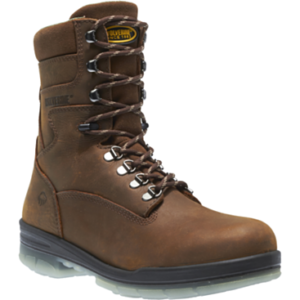 Aluminum safety toes are just as strong as the most popular steel toes, but are much lighter because aluminum titanium and other alloys used are much lighter than steel. 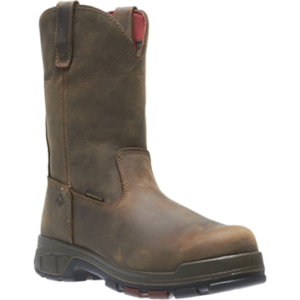 Features a pillow cushion insole a layer of memory foam that wraps the foot in comfort. 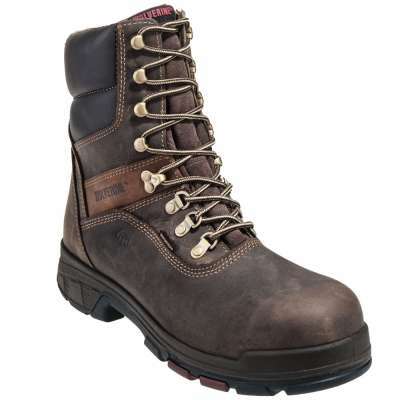 Combined with existing insole systems, it offers the ultimate in cushioned comfort.